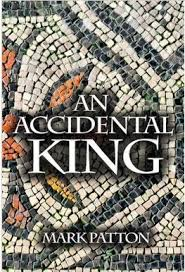 Time Present and Time Past: Imagining Cogidubnus: Reflections on the Writing of "An Accidental King"
Imagining Cogidubnus: Reflections on the Writing of "An Accidental King"
It is almost twenty years since I last spoke at an archaeological conference. There was a time when I would present papers (sometimes in English, sometimes in French) at six or more of these conferences in the course of a year, but then I moved on to other things: politics in the mid 1990's; academic leadership in the first nine years of this century; writing novels since 2009. It came as something of a surprise, therefore, to be invited to speak at the 25th Theoretical Roman Archaeology Conference at the University of Leicester, this past weekend. I was asked to talk about the process of researching and writing my novel, An Accidental King (a fictionalised autobiography of the pro-Roman British client king, Tiberius Claudius Cogidubnus), and to address the question as to whether fiction can be "an aid to research" into the ancient world. Archaeologists make use of many theoretical models, but the first one I was introduced to, as an undergraduate, was the "ladder of inference" of Professor Christopher Hawkes: the idea being that it is relatively easy for an archaeologist to make inferences about ancient technology (we observe it directly), somewhat less easy to make inferences about ancient economies (we have animal bones and plant remains, but many other materials have decayed), and much more difficult to make inferences about social systems or religious beliefs in the remote past. Since these were precisely the things I was most interested in, I spent the best part of fifteen years teetering slightly uneasily on the top rungs of the unsteady metaphorical ladder. 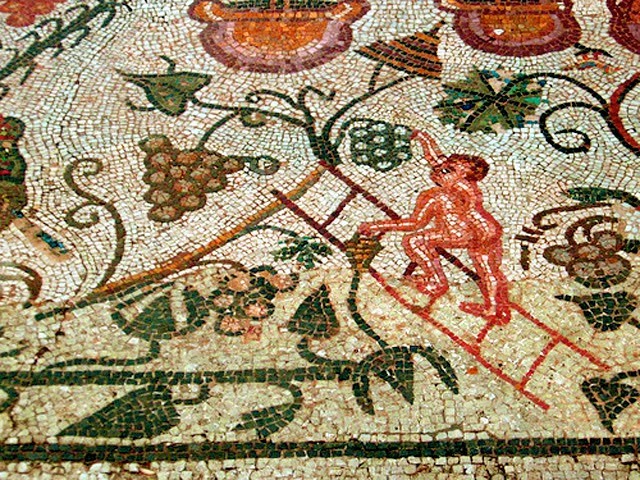 Roman mosaic from Merida, Spain (image is in the Public Domain). When it came to writing fiction, I was always clear that the enterprise was a literary, not an archaeological one, and yet there were more similarities, perhaps, than I expected to find. As an archaeologist, I pursued my research objectives through "fieldwork." 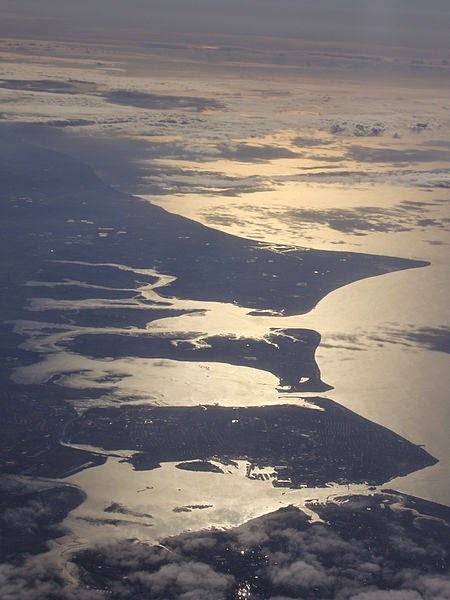 As a novelist, too, I found it necessary to get out there into the landscape: around Chichester Harbour, which I tried to see both through the eyes of Cogidubnus himself, who must have grown up there, and through the eyes of a Roman commander planning an invasion; in Rome, where I walked the route of Claudius's British Triumph; and in Norfolk, where I tried to imagine the ways in which the Boudiccan Revolt might actually have been played out, day by day, conversation by conversation. I recall this advice from Dame Hilary Mantel: "One challenge a writer of historical fiction has is to stay with your character in the present moment, and not be seduced by hindsight - zipping to the end of the process, from where you can pass judgement." This is precisely what I tried to do in the course of my literary "fieldwork." Fieldwork, however, is never the end of the research process: just as an archaeologist moves from the field into the laboratory to study the objects that have been retrieved from an excavation, so the novelist has to process and refine the thoughts and ideas noted down in the landscape. Thetford Castle, Norfolk. Photo: Ziko-C (image is in the Public Domain). There were some things that I found hard to imagine, and here I sought insights in places that an archaeologist would rarely look. An archaeologist stands, in Mantel's terms, at the end of the process. We know from the historical sources that London, Colchester and St Albans were burned in Boudicca's revolt; we can see the evidence for this in physical layers of burned material in excavations in these cities; we know that her forces were subsequently defeated by the Roman Governor, Suetonius Paulinus, and that she was either killed, or committed suicide. We see the outcomes, but almost nothing of the process. In trying to imagine this process, I read eyewitness accounts of modern conflicts (Bosnia, Rwanda), and spoke to people (journalists, soldiers, refugees) who had been on the ground. 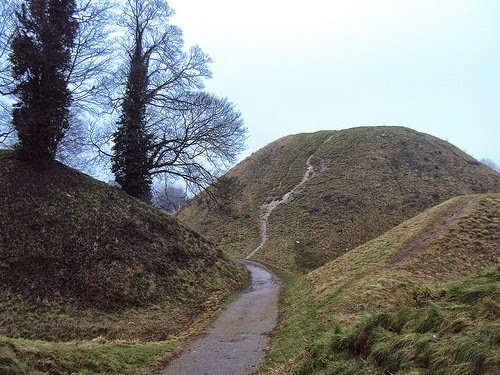 "Speculation may wander over its wide and spacious domain," wrote the 19th Century antiquarian, Sir Richard Colt-Hoare, despairing over the archaeology of his native Wiltshire, "but it will never bring home with it either truth or understanding." Do fictional explorations of the past carry truth or understanding that science alone cannot provide, or do they merely add layers of obfuscation? There is no simple answer. 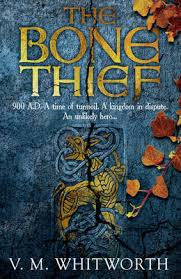 Certainly I write my novels as contributions to literature, not archaeology or history, but I am engaging with the same material past that I previously studied as an archaeologist. At the weekend's conference at Leicester, archaeologists and classicists (Rob Witcher of the University of Durham, Daan Van Helden of the University of Leicester, Joanna Paul of The Open University) came together with a story-teller (Michael Given of the University of Glasgow, who told a story of a remarkable encounter in Cyprus) and novelists (V.M. Whitworth of the University of the highlands and Islands, as well as myself) to consider these questions. I hope that it will be the first of many such conversations.